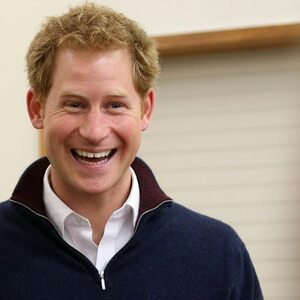 How much is Prince Harry Worth? 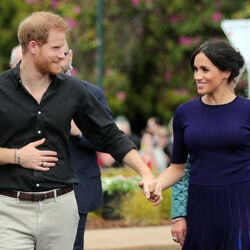 Prince Harry married Meghan Markle in 2018. Not long after they announced they were expecting their first child together. When Diana and Charles divorced, he paid her a $24 million settlement. That's the same as around $40 million today after adjusting for inflation. After her death, the money was put in trust for William and Harry to inherit on their respective 30th birthdays. By the time they both were 30, the trust had appreciated to the point that each son ended up inheriting $40 million. 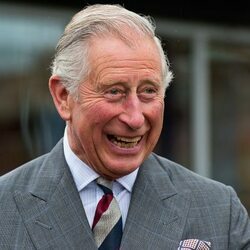 Unfortunately for Harry, he will not benefit from a trust called the Duchy of Cornwall. In 1337, King Edward III established a trust to benefit the heir apparent to the British throne. Today the Duchy owns a $1 billion real estate portfolio that produces a $20-30 million income every year. As long as Queen Elizabeth is sitting on the throne, Harry's father Charles is the beneficiary of the income. 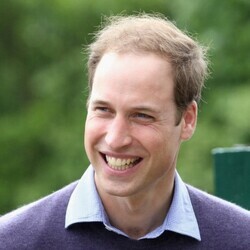 When Charles becomes King, William will be the beneficiary.